Stefanos Tsitsipas got back to winning ways at the Open 13 with a comfortable 6-4 6-2 victory over Hubert Hurkacz. The Australian Open semi-finalist had suffered defeat to Damir Dzumhur in his first match at last week's Rotterdam Open, the Greek having been given a first-round bye. He suffered no hangover in Marseille with a comprehensive victory over the world number 78, Tsitsipas only needing 59 minutes to secure his progression. 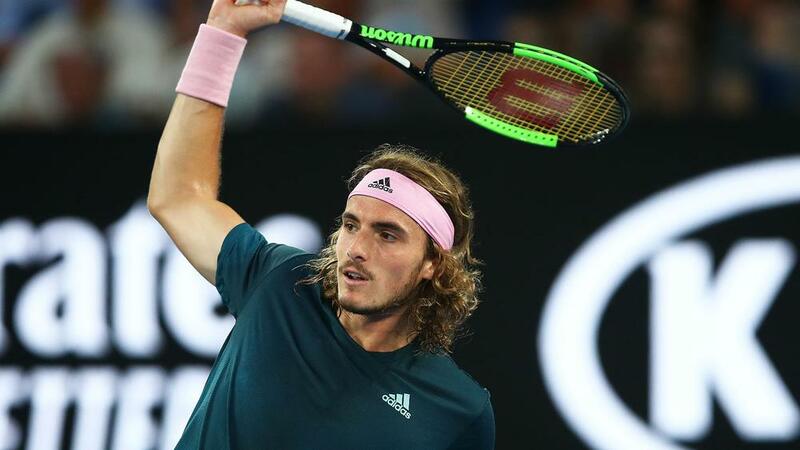 Tsitsipas is joined in the last eight by Mikhail Kukushkin after he beat fourth seed Denis Shapovalov in straight sets. Shapovalov hit 18 aces and only lost eight of his first-service points but it was not enough as Kukushkin rounded out a 6-4 7-6 (7-4) win by converting his third match point. Former champion Gilles Simon is also through, the 2015 winner bouncing back after losing the first set against Peter Gojowczyk to triumph 4-6 6-4 6-2. In the final first-round matches there were wins for Matthias Bachinger, Gregoire Barrere and Ugo Humbert.